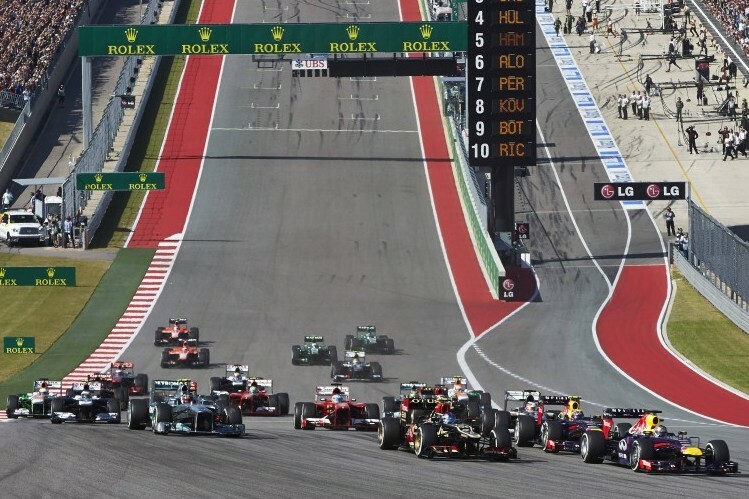 Located in Austin, Texas at the Circuit of the Americas, the USA Grand Prix track offers thrilling viewing emulative of various iconic tracks from around the world. Each grandstand offers spectators with a unique vantage point to view hairpin turns, dramatic straights, and breath taking manoeuvres from the drivers. We’ve compiled a useful guide to the choosing where to sit for the Grand Prix event this year. The main grandstand features excellent views of the main straight on the track, as well as up close viewing of the start and finish line, and the pit lanes – so spectators can watch the action unfold on and off the track. Those seated on the Eastern side will be able to catch sight of turn 1, whilst those option for the Western side will be in prime position for the final straight. 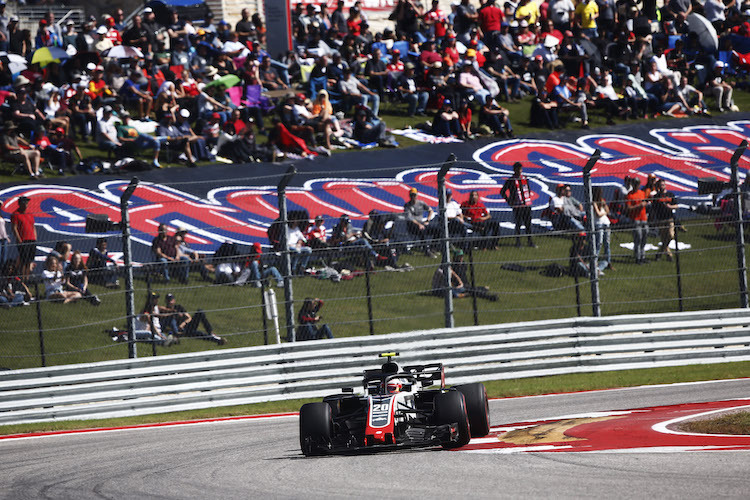 Located on the highest hill of the track, turn 1 grandstand provides arguably one of the best views of the track and the Austin scenery of all. Spectators will also have great views of the main straight and the action as it unfolds around turn 1. Located for prime viewing of the S bends that remind one of the Silverstone track layout, turn 4 grandstand guarantees some edge-of-your-seat viewing of the driver’s skill and dexterity at manouvering complex turns. Turns 4 and 5 can also be enjoyed from this grandstand. Turn 5 offers excellent viewing of turns 3 – 6, providing all spectators with some not to be missed viewing as the drivers manoeuvre quickly through the series of tight turns. Spectators opting for this excellent grandstand seating choice are guaranteed some truly phenomenal driving displays. 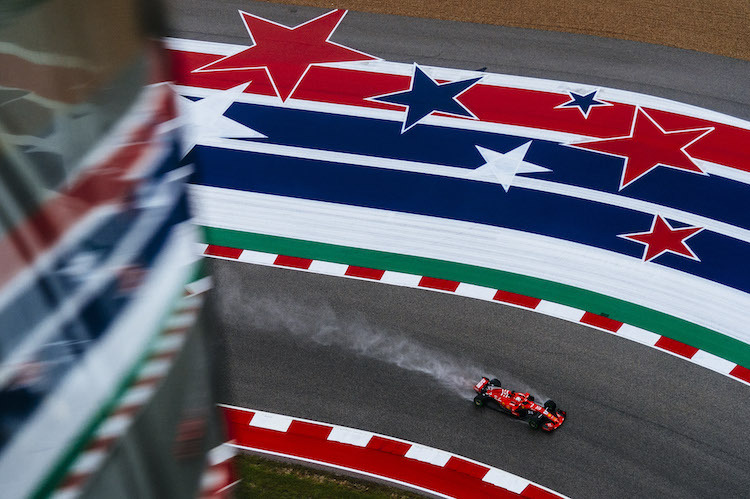 The Austin track’s turn 12 features a famously severe braking zone, so turn 12 is your best option for prime viewing of the drastic braking drivers will have to perform to successfully manoeuvre the turn. Opt for higher seats if possible for greater views of the rest of the track. Turn 15 provides great viewing of much of the action as it unfolds on the track, including turn 12, and the final straight, as well as 5 more turns guaranteeing some thrilling action to be seen.